Teachers of religious education experience the challenge of secularization and diversity in the classroom. Schools rooted in the Christian tradition wonder how they can adapt religious education to an increasing plurality in worldviews. How can worldview education contribute to the identity development of children and at the same express the identity of the school? Learning for Life introduces a hermeneutical-communicative model that helps teachers to reflect on their goals, didactical roles, religious sources and students’ abilities. Teachers invite students to search for meaning in all kinds of religious and non-religious sources, to exchange views with each other in a respectful way and to respond individually using imagination as a powerful learning tool. 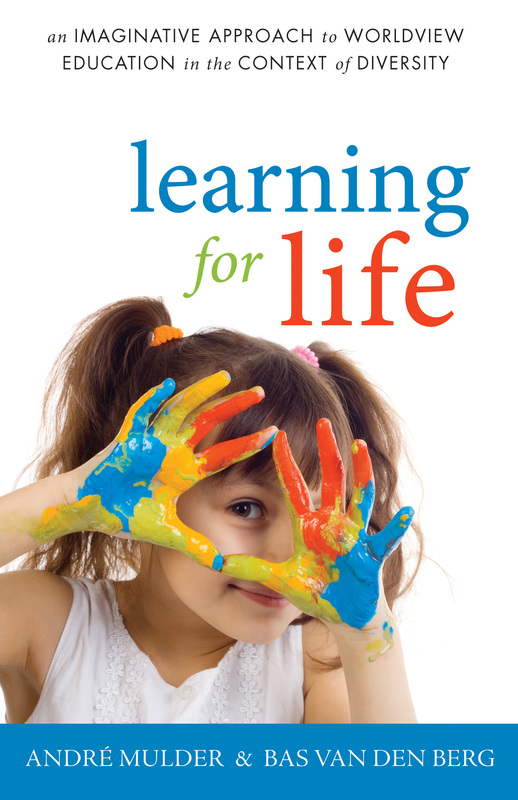 Learning for Life explains the model, provides pedagogical backgrounds and shows results from research at nine primary schools in the Netherlands. Hermeneutical-communicative learning appears to be an inspiring perspective for both private and public education.